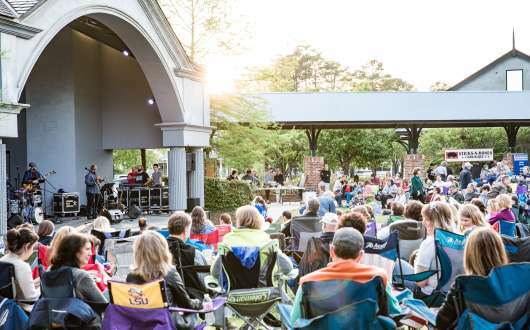 Grab your blankets and chairs and kick off weekends from March 22 to May 3, 2019 with live music at the Mandeville Trailhead, 675 Lafitte Street in Old Mandeville. 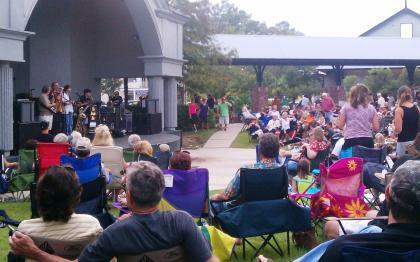 The spring concert series features six free concerts for the entire family, held Fridays from 6:30pm to 8:30pm. 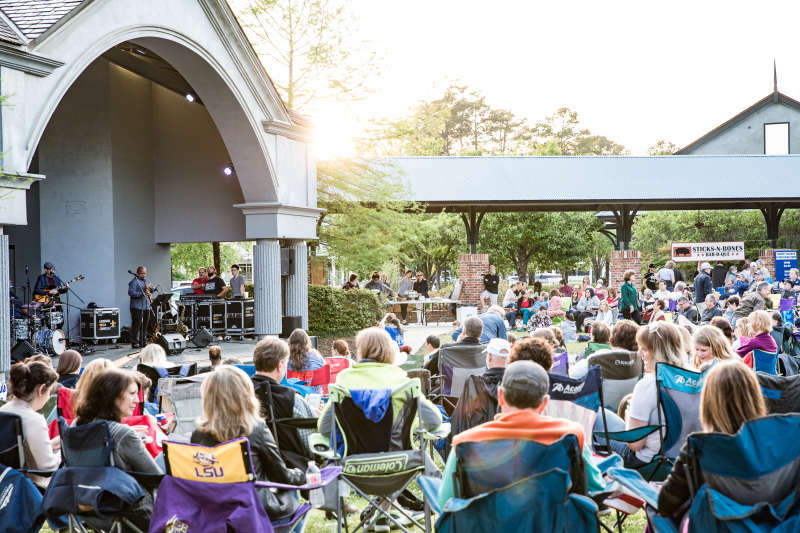 Shows are not rain or shine and may be rescheduled at short notice, so please check the City of Mandeville Facebook page for up-to-date information. Food and beverages will be available for purchase. No outside food or beverages allowed. Parking is free. The Mandeville Trailhead and Tammany Trace provide citizens and visitors of the City of Mandeville with an historical, environmental, and cultural interpretive center. Residents and visitors alike are invited to join in the fun. For more information, contact Alia Casborné at (985) 624-3147 or visit www.cityofmandeville.com.